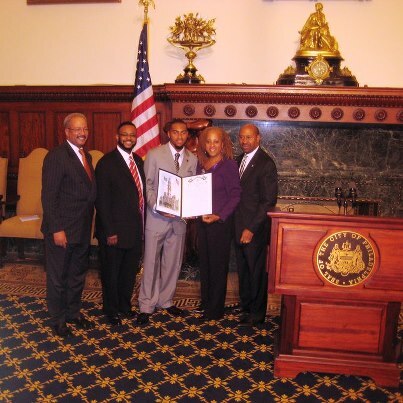 Eagles wide receiver DeSean Jackson received a resolution from the city of Philadelphia, recognizing him for the work of the DeSean Jackson Foundat10n in raising awareness about pancreatic cancer and working to find a cure. The resolution is timed to the foundation’s plans for “10/10/10 Day,” an effort to inform 10 people of 10 awareness facts and to donate $10 to the DeSean Jackson Foundat10n on Oct. 10, 2010. 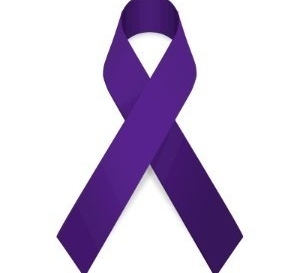 Jackson’s father, Bill, died from pancreatic cancer. Our sincere thanks to the Honorable Councilman Curtis Jones.